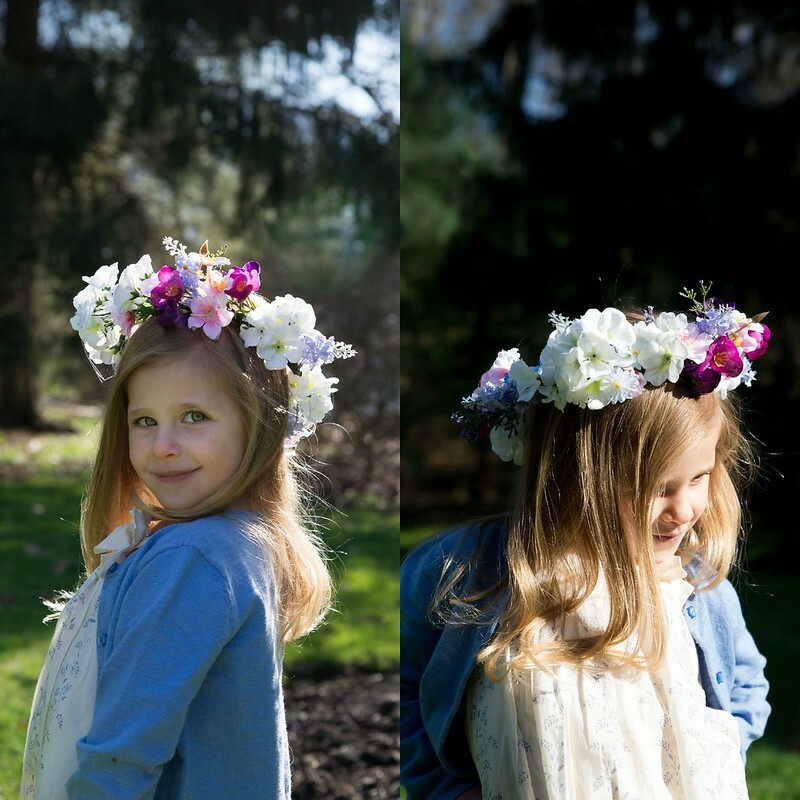 Easter is right around the corner and we are doing a few last minute preparations. 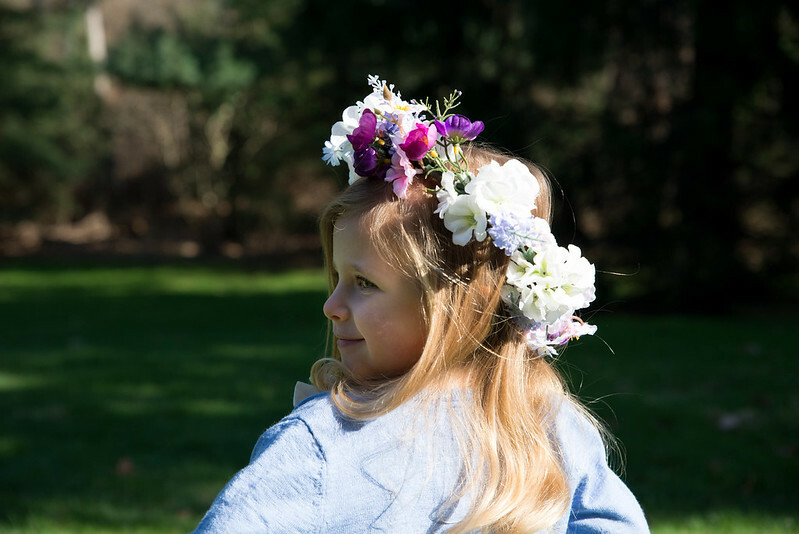 A good cleaning of the house, baking of treats, gathering goodies for the baskets and, of course, laying out the Easter outfits. 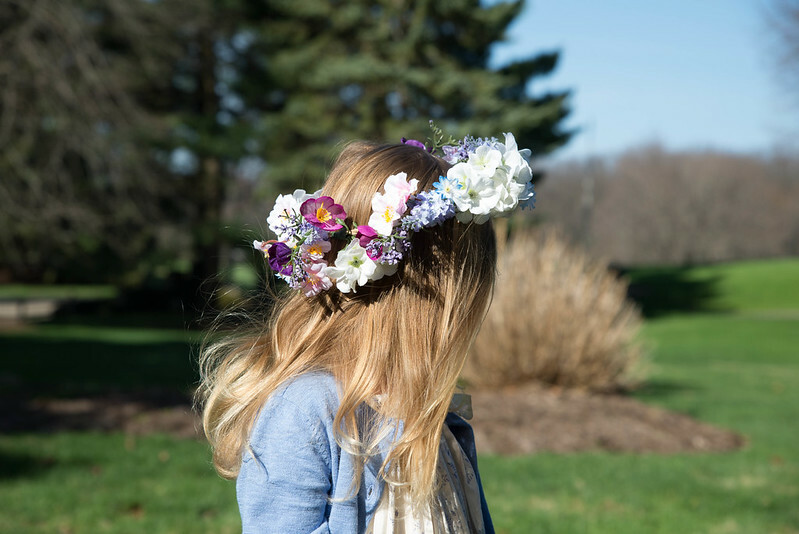 The season of spring calls for soft colors, pastels and lots of flowers so I decided to add this element of nature into our Easter style. 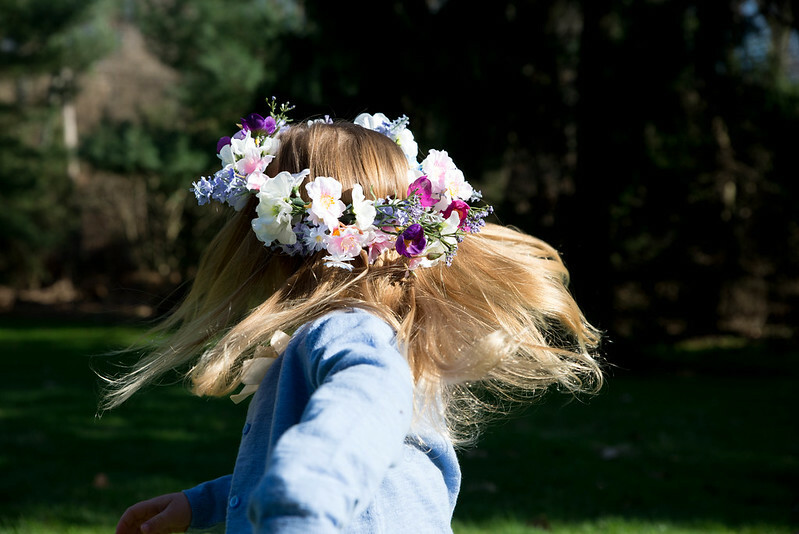 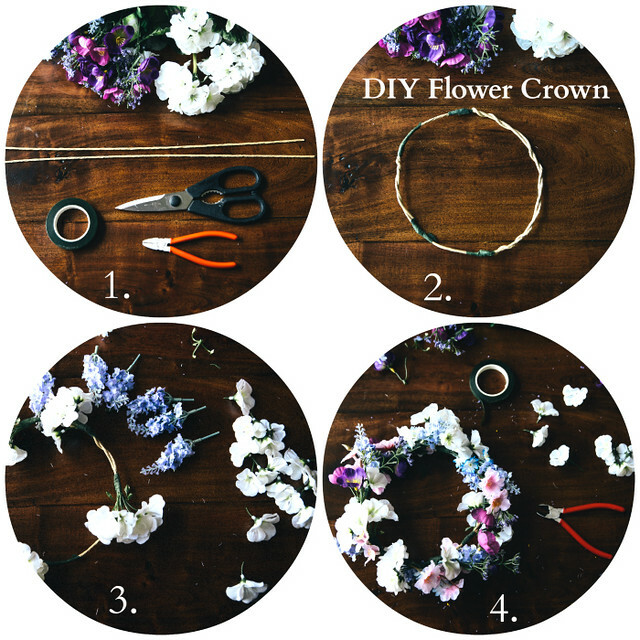 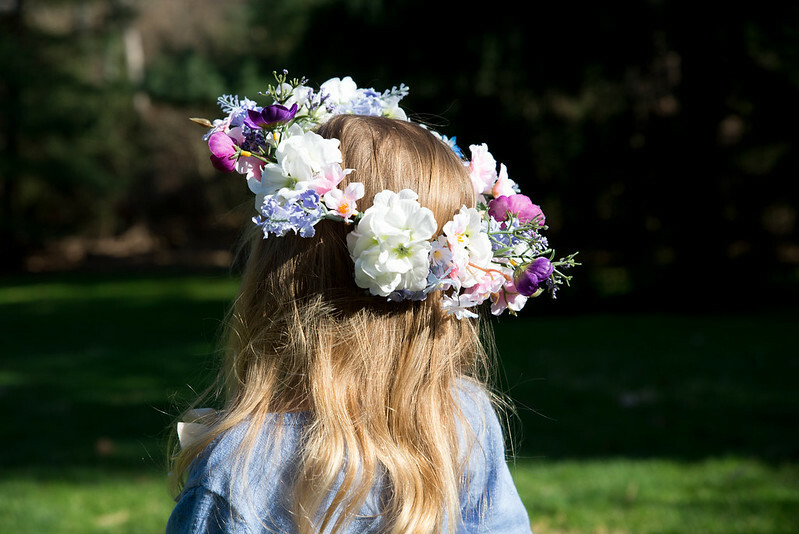 Follow the simple steps below to make your own flower crown for Easter or any occasion!